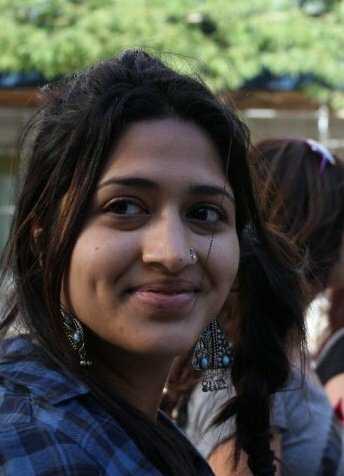 Rheea Mukherjee, Co-Founder and Facilitator, received her MFA in Creative Writing from California College of the Arts in San Francisco. She loves writing gorgeously descriptive and sensual fiction. 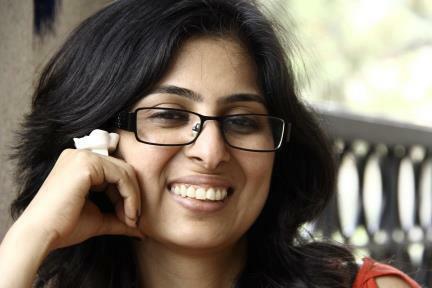 She has a collection of short stories and is currently working on her first novel. She refuses to eat anything without raw onion and a good sprinkling of green chili. The pungent Wasabi is among her favourite tastes. She lives in Bangalore with her husband, and daughter – a newly adopted pup called Nimbu (lemon in Hindi). She is also a theatre artist who believes very staunchly in the power of the community. 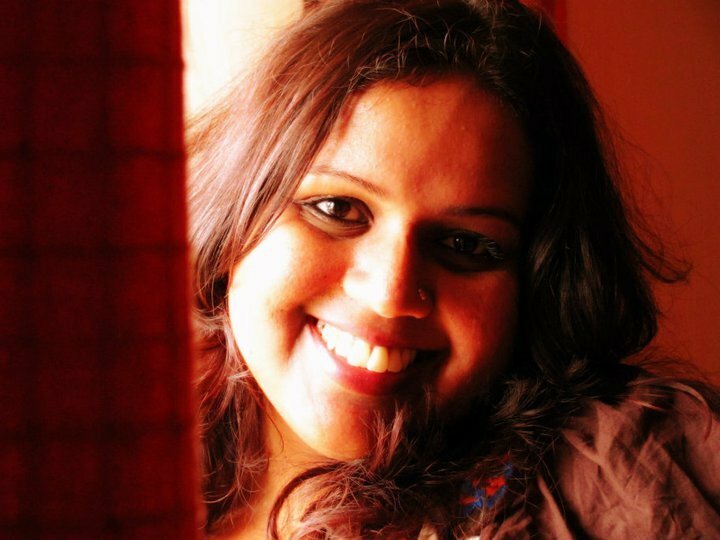 Bhumika Anand, Co-Founder and Facilitator, has a degree in Communicative English and a Masters in English. Lately, she has been busy trying to make sense of the novel she has written, while working on a collection of short stories that deals with alternate sexuality. This true-blue Bangalorean is a disinterested cook, a lover of everything risqué, and an intermittent blogger with a penchant for drama and stormy emotion. She feels very intensely about grammar and punctuation. She is particularly critical of those who use multiple exclamation marks, and say, ‘Anyways’. Chaithali Pisupati, Media Manager. A writer, editor, blogger, and literary fanatic, she dreams of someday contributing to the literary canon. Having graduated in Bachelors of Hotel Management from one of the finest hospitality schools in the country, the Welcomgroup Graduate School of Hotel Management in Manipal, Chaithali went on to become a qualified business analyst. After a decade of sitting in cubicles running offices and making numbers talk, she quit her day-job to pursue a career in writing. She is a mildly schizophrenic day-dreamer, part-time diva, and a secret admirer of bad Hindi movies. Her dual personality oscillates between corporate business practicality with an eye on deadlines, and a hippy individuality with a tinge of free thinking. She is a secret member of Coffee Drinkers Anonymous.